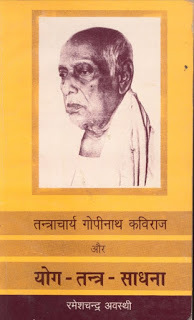 Description about eBook : There are sveral facts given in this book for the readers related to Tantra Sadhana.This book is written by Rameshchandra Avasthi but All the thoughts are Tantracharya Kaviraj ji. The book is devoted to Indian culture, Indian culture is the world’s oldest culture. ……………….